Do you spend plenty of time in the kitchen whipping up delicious dishes to eat, where you as well as your entire family loves all things that have to do with eggs? Well, there are some recipes out there which will require you to separate the yolk from the white, while other members of the family might want you to do so simply for health reasons in the battle against cholesterol. 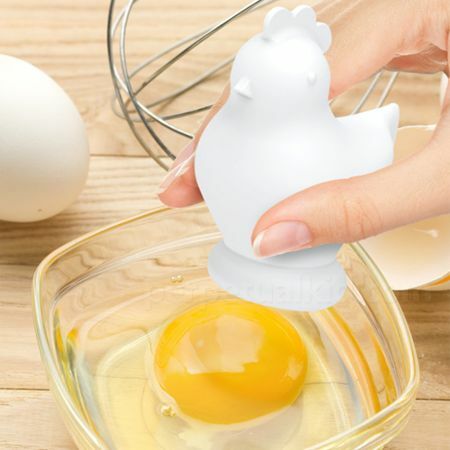 This is where the $7.99 Cluck Yolk Extractor plays a role.